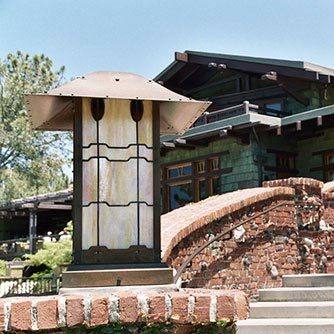 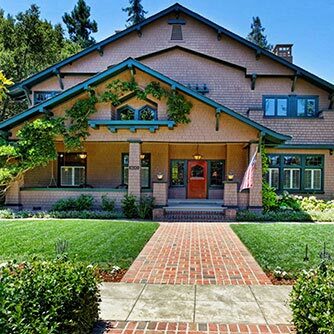 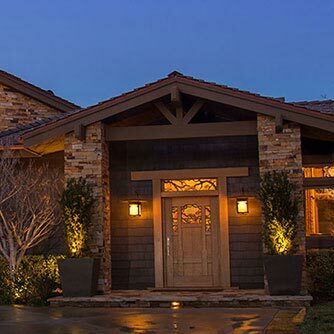 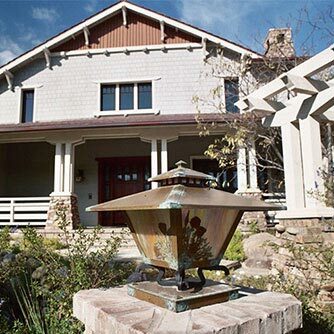 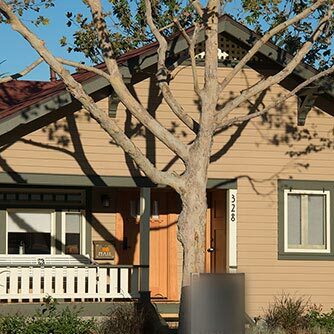 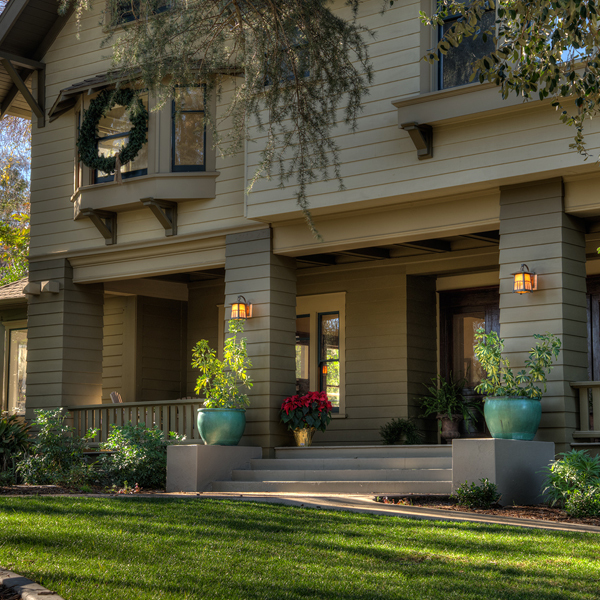 Old California Lighting and its subsidiary, Wentworth Avenue has had the privilege and honor of providing our beautiful lighting fixtures on many large scale Craftsman-Bungalow style homes. 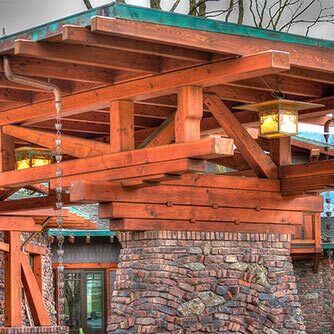 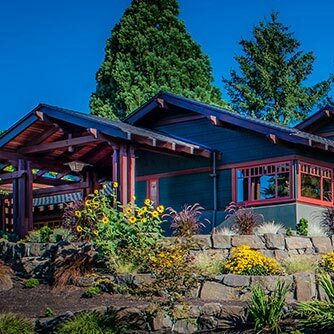 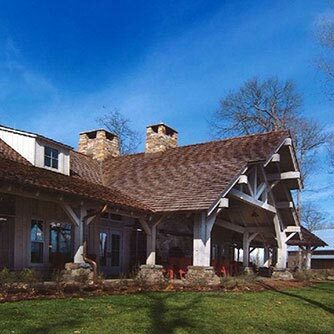 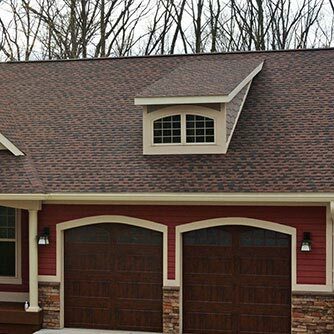 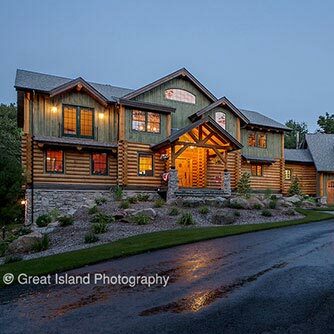 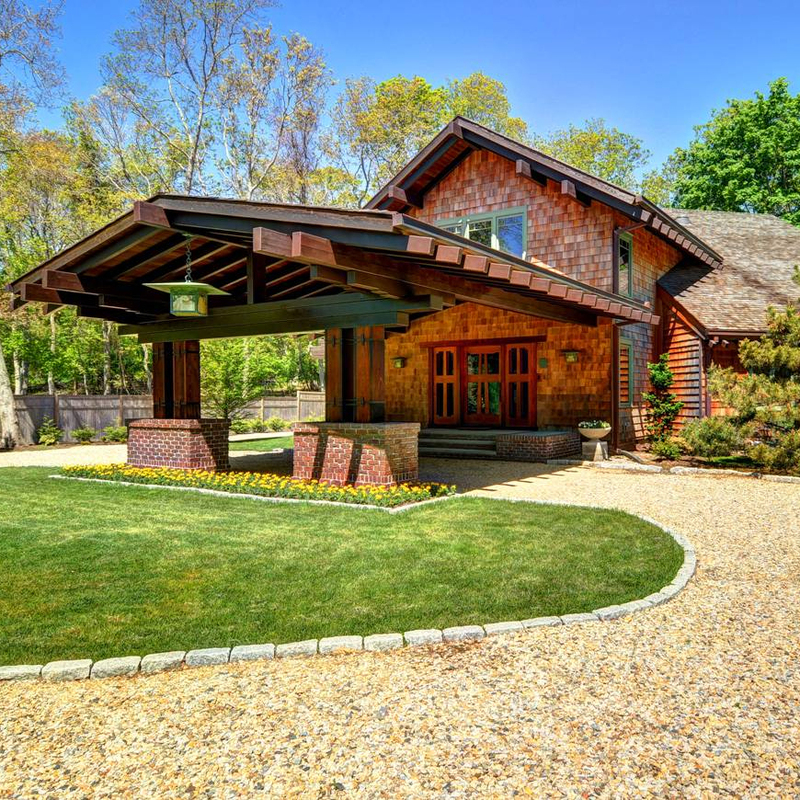 These “Grand Craftsman” and Greene & Greene inspired “Ultimate Bungalow’s” are located throughout the country and are built with an unwavering commitment to quality design and materials as well as old world hand craftsmanship. 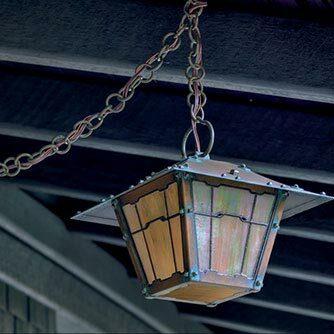 Old California Lighting has a 27 year history of producing magnificent custom fixtures for historical commercial projects. 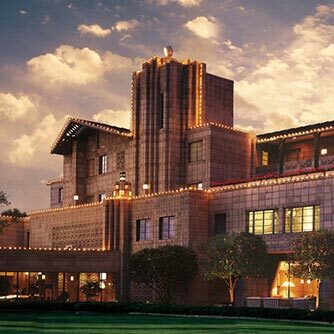 From the Arizona Biltmore to the world famous Greenbrier Hotel, Design Firms have selected Old California because of our quality and attention to detail and history of on time delivery.